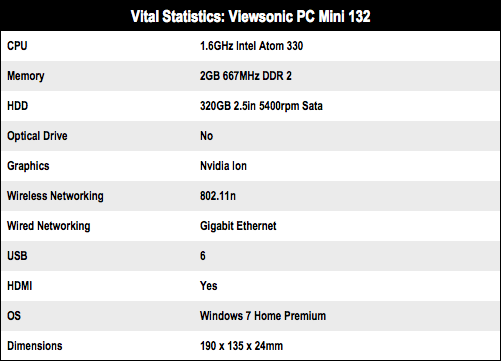 Review The Viewsonic PC Mini 132 has a fair amount in common with the Cape 7 Ion as both machines are tiny devices that combine an Intel Atom processor with an Nvidia's Ion integrated chipset. 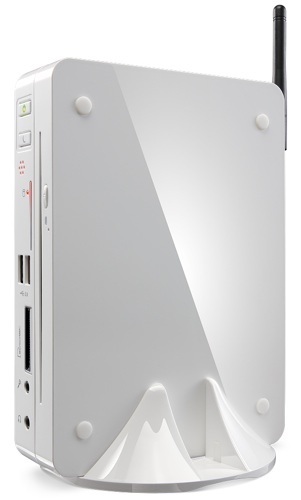 Viewsonic includes a stand that holds the PC upright with the antenna for the Atheros-made 802.11n wireless pointing upwards. Alternatively, you can use the supplied Vesa mounting frame to fix the PC Mini 132 on the rear of your TFT display. There’s no room in the casing for a DVD drive so Viewsonic offers an optional DVD-RW drive - model number VDD100 - that costs £59. However, there are plenty of USB 2.0 optical drives on sale for £30-40. The layout of the ports and connectors is very tidy, with two USB 2.0 ports, headphone jacks and a card reader on the front. On the rear there are four USB 2.0 ports, Ethernet, DVI-I, HDMI and S/PDIF digital audio - a comprehensive collection of connectors. The worst part of the hardware is the integrated mono 1W speaker, which sounds truly feeble. The addition of digital audio is one difference that separates the Viewsonic from the Cape 7 Ion. 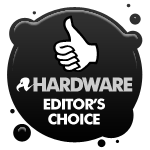 Another is the CPU: the PC mini 132 sports a dual-core Atom 330, a considerable leap forward from the single-core Atom 230 that delivers enough grunt to drive Windows 7 Home Premium at an acceptable pace. In use, the Viewsonic is reasonably quiet and while the fan speeds up when the system is under load the sound doesn’t reach annoying levels. Solid nettop with Nvidia's Ion for HD and a dual-core Intel Atom for performance.